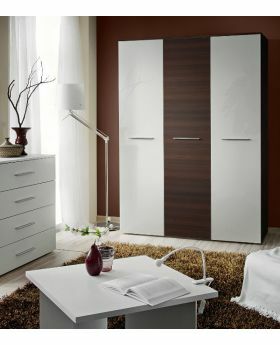 Wardrobes are an integral part of the interior of your house. 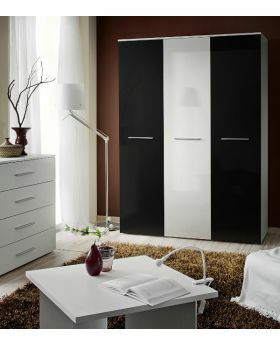 A fabulous looking modern wardrobe instantly spruce ups the look of the home. 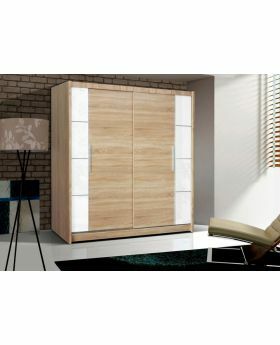 There are many things which contributes to the excellent interior and storage armoire is one of them. 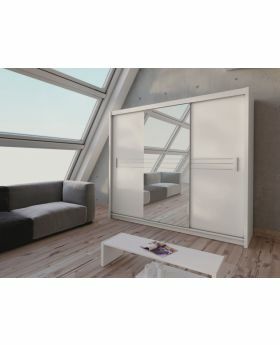 Wardrobes are no longer being used just to organize clothes; rather you can use mirrored wardrobe closet as a dressing table. 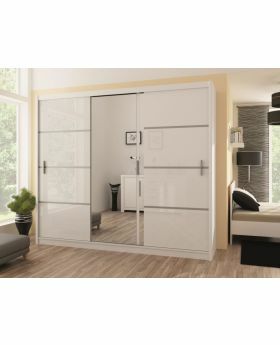 When it comes to the bedroom wardrobes, they have highly evolved from being a storage place to an embellishment of your room. 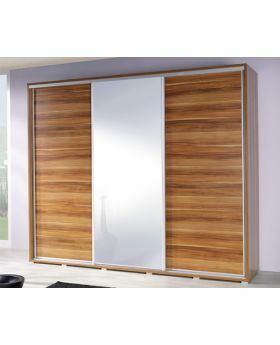 You can get a free standing wardrobe installed or use modern sliding wardrobe doors to accentuate the ambience of your bedroom. 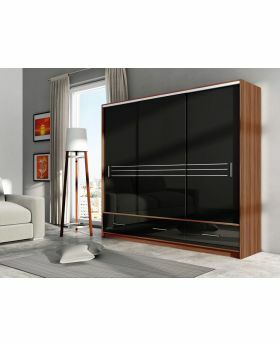 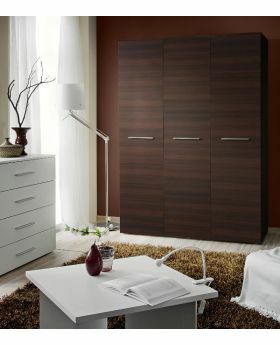 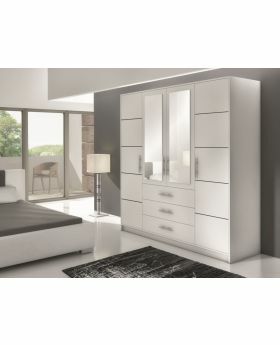 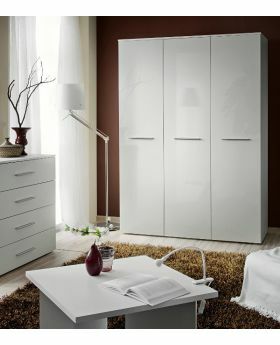 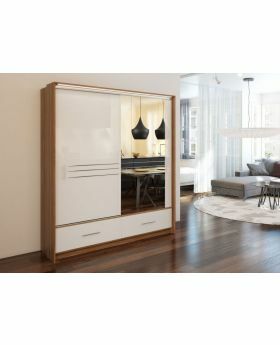 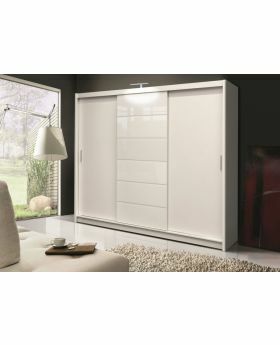 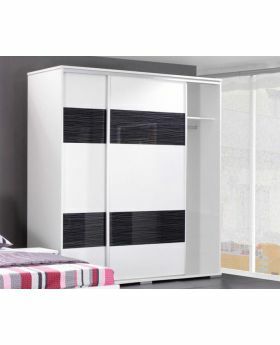 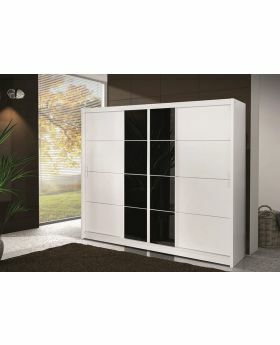 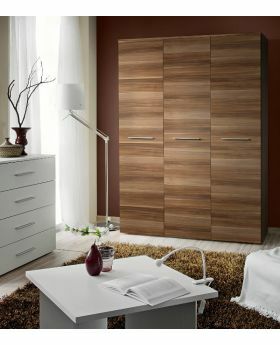 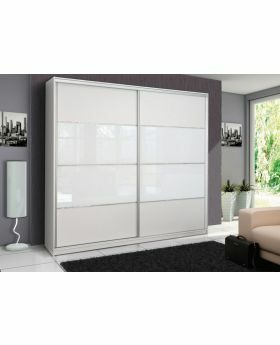 Buy wardrobe furniture at Domadeco - We are one of the leading online sellers of wardrobe armoire. 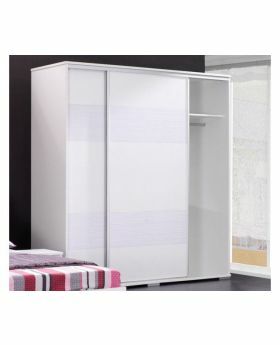 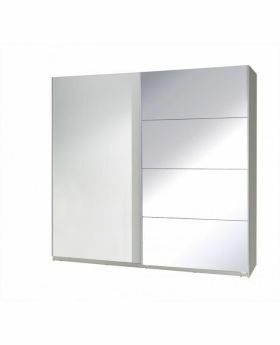 We have a full variety of cheap wardrobes available with us. 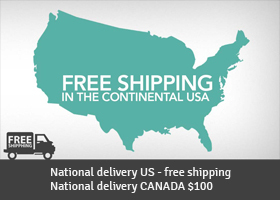 Whether you wish to have a clothing armoire or storage armoire, we have it all with us. 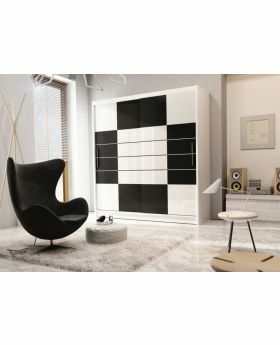 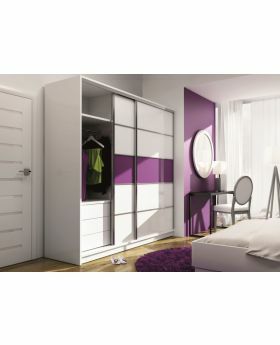 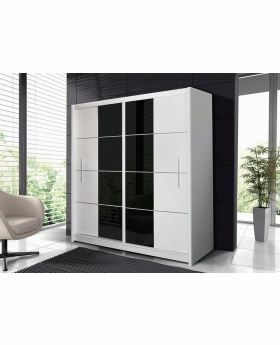 We have an extensive variety of colour options with us; you can choose from white wardrobe closet, black wardrobe, white wardrobe, white armoire and many other colours. Apart from wide color options, we also have a free-standing wardrobe, corner wardrobe, wardrobe with drawers stocked with us. 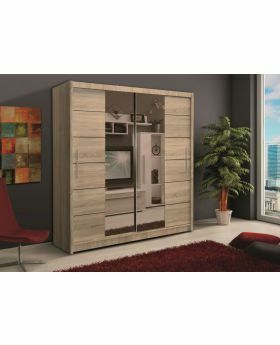 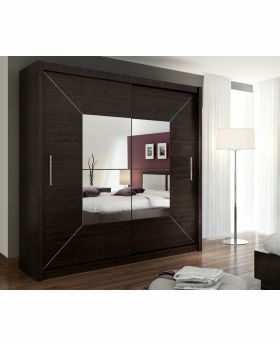 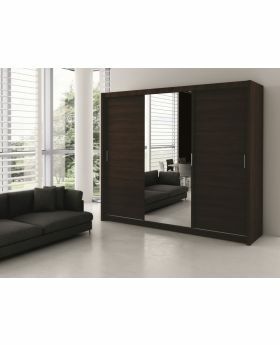 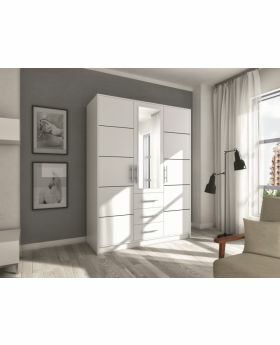 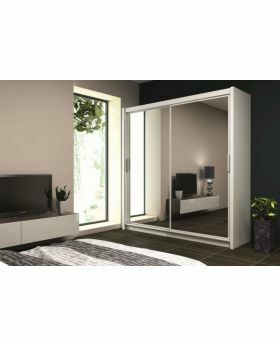 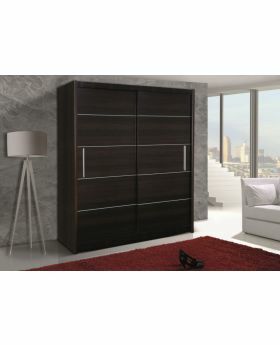 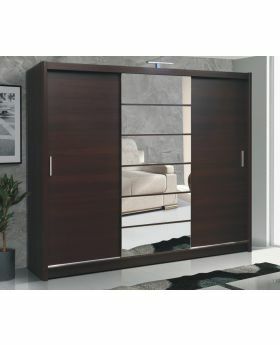 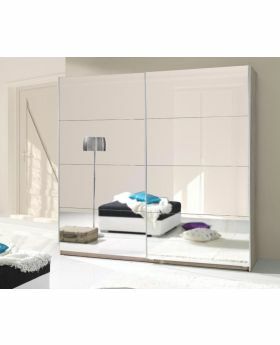 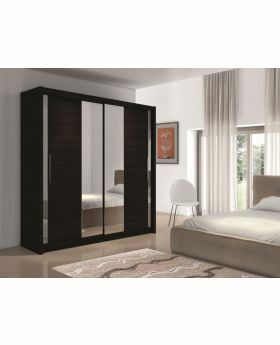 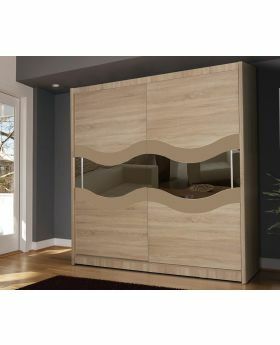 If you are willing to buy some of the most stylish and durable wardrobes for the bedroom, you must explore our sliding door armoire and single door wardrobe. 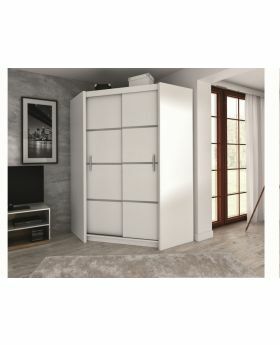 In addition to this, we also have a free standing closet wardrobe, large wardrobe and a small wardrobe with us, based on the size of the room you can choose from these options. 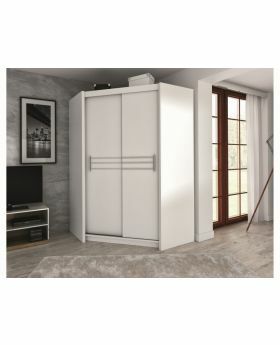 From simple wardrobes to the more stylish ones, we have all the options of wardrobe cabinet stocked with us. 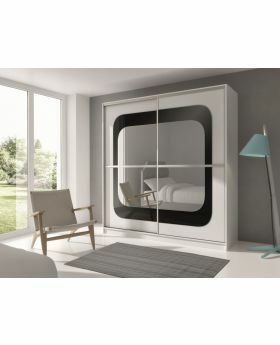 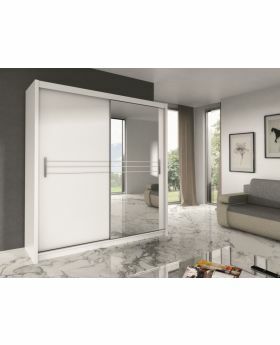 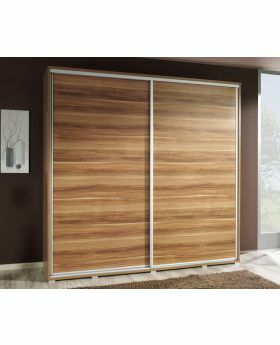 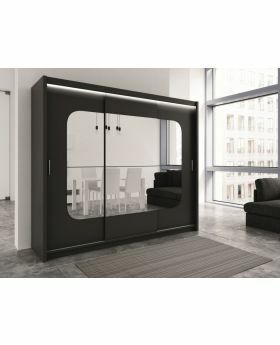 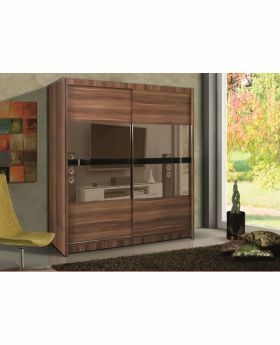 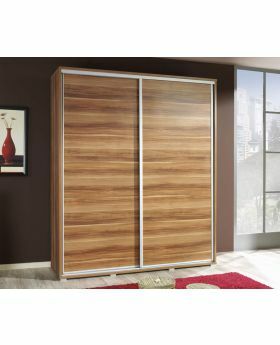 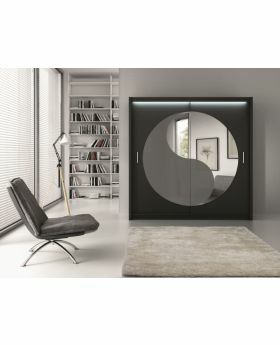 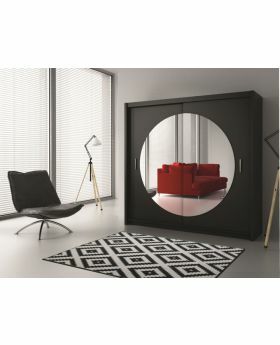 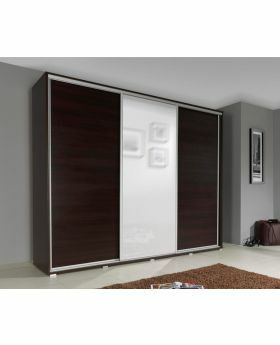 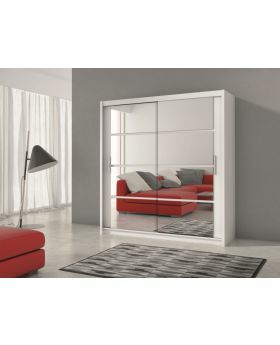 If you wish to purchase wardrobe sliding doors, you will also get it at Domadeco. 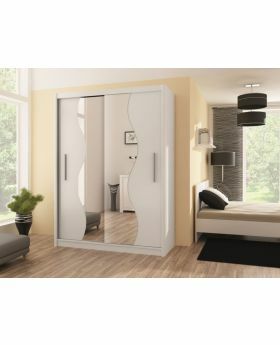 Make sure if you are renovating your house or willing to replace the old wardrobes, log on to our website and get the best product with us.